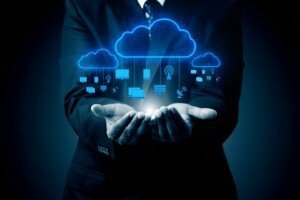 More and more firms are taking advantages of the operational and cost savings offered by cloud technologies within the business environment. 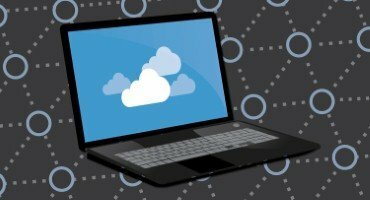 Michael Thorne, product director for Pearlfinders.com, said that firms will increasingly outsource their software needs to cloud services. 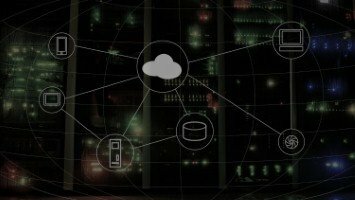 "There was a period a couple of years ago where people were sceptical to whether cloud was a buzz word and what it actually meant. I think now, people generally accept that certainly for publically-hosted cloud services, there are potential cost savings and synergies with things like Office 365 and Google Apps," he explained. However, he noted that some firms struggle to implement the technology due to poor connectivity in rural areas, where fast broadband is not present. The lack of connectivity for some areas was recently criticised by a House of Lords committee which claimed that the government was fixated on increasing speeds rather than ensuring everyone could access high-quality broadband connections.